I’m always looking for ways to practice kindness, and seeing this display made me feel warm and fuzzy. And beyond making me feel good, it inspired me to gather up several of my own scarves that I don’t use much and do the same. Kindness Is Good for You — and Everyone Else! If you’re performing an act of kindness, chances are it’s to help someone or make them smile. But did you know that there are scientifically proven benefits of being kind? Research has confirmed that acts of kindness can reduce the symptoms of stress, anxiety, and depression, all while increasing your self-esteem, energy, and optimism. And on top of feeling calmer and happier, it’s good for your physical health too! Kindness also helps lower blood pressure, reduce pain, and improve overall heart health. According to the Random Acts of Kindness Foundation, you don’t even have to be the one doing or receiving an act of kindness to feel the positive effects. 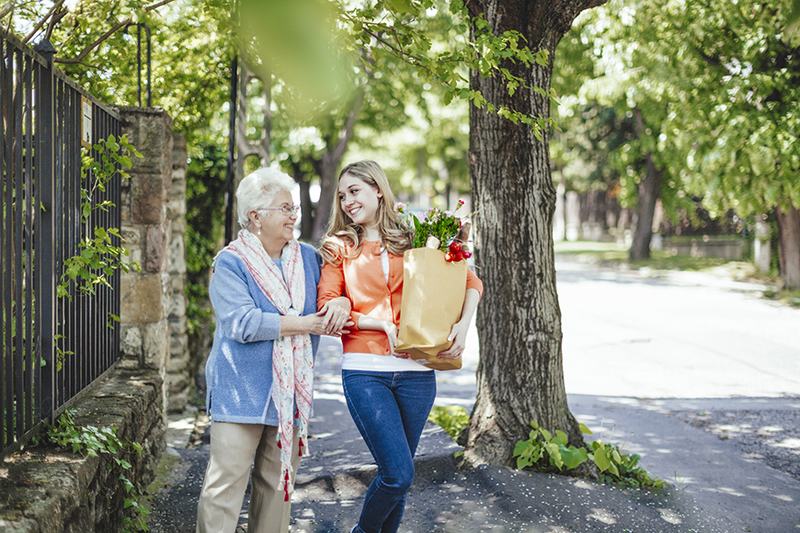 Simply by witnessing a kind act, you get all the proven health and feel-good benefits. Studies also show that kindness is contagious. Whether you see, do, or receive an act of kindness, you’re more likely to pay it forward. One thing I try to practice (and teach my kids) is to be kind to all, not just those who are kind to me. I’m sure most of us can name a person who rarely smiles, is chronically grumpy, or is just plain rude. But what if those people are the ones who need our kindness the most? 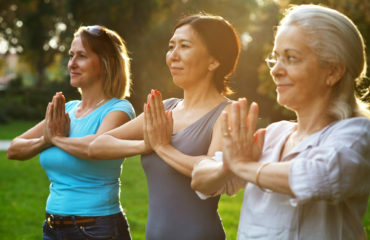 Odds are there’s something behind their less-than-sunny disposition — they may be grappling with pain (physical or emotional), a loss, trauma, or loneliness. Is it up to them to figure out how to work through their hurt? Yes. But can we be kind to them anyway even if we don’t particularly like them? Yup. Apparently this concept is not a new one and was practiced by a pretty popular Philadelphian — some call it the Benjamin Franklin Effect. If you’re thinking that acts of kindness require time and money, it’s not always the case! Consider the idea that sometimes inaction can be the easiest way to practice kindness. Ever see something that you find ridiculous or appalling on social media? Skip writing a snarky comment. Did someone cut you off in traffic or not let you in at a merge? Ignore them. Focus on adding good energy into the world instead. And if you have a few dollars to spare, you could try for a bigger gesture: pick up someone’s tab in a restaurant, pay for the coffee of the person behind you at the drive thru, or deliver food to a fire or police station, nurses’ desk at a hospital, or the break room at your child’s school. Volunteering is another wonderful way to spread kindness, and many get hooked on helping their community. It gives you a chance to connect with others and donate your time and energy to help someone in need. In the end, you’ll feel great knowing that you made a difference in someone’s life, and others will want to join you. The bottom line? There’s no limit to how much kindness you can put into the world, and there will never be too much! Challenge yourself to do something kind each day that isn’t expected of you, and you’ll get the perks of better health and well-being. I love to learn about health and wellness and prefer the philosophy of making small changes consistently. The stakes are even higher now as I attempt to raise two little ones as kind and healthy humans. When I’m not working as a copywriter at IBX, I love to head outdoors, cook and bake, and catch up on my favorite shows after my kids are tucked in. I enjoyed this article and learned something new about the scarves tied around the tree. Thank you!